Intr uder Alarm Activations – The Police Authorities ACPO policy for monitored intruder alarms states that all sites must have dedicated key holders available to attend site within within 20 minutes of a signal being received. Failure to meet this on three separate occasions within a 12 month period would result in the Police withdrawing their response to your site. Not only is it potentially dangerous, it is also inconvenient and unreasonable for staff to be called outside of working hours to attend site for an alarm activation. 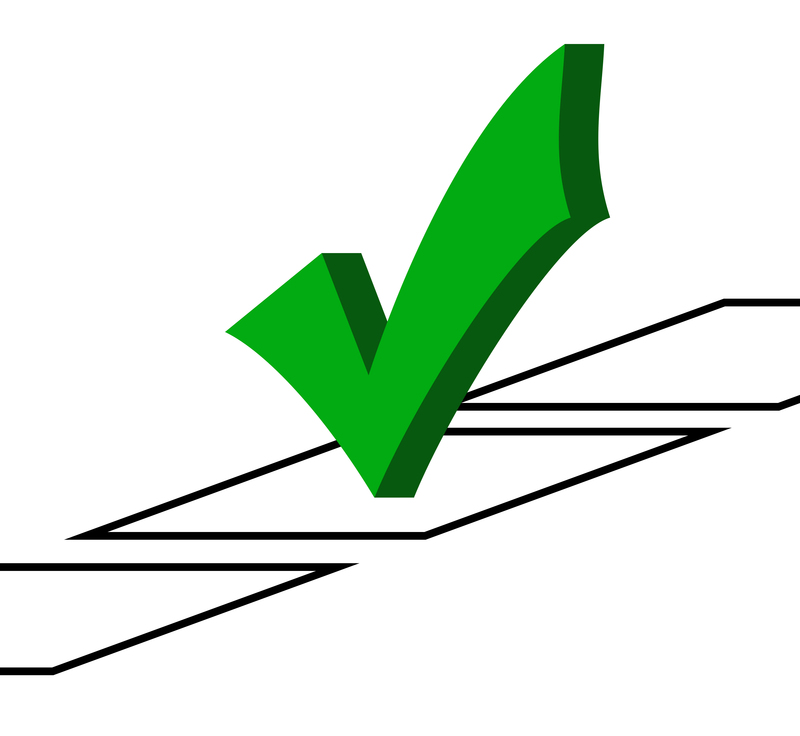 It also affects the businesses as a whole in regards to productivity for the next day. 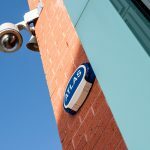 It is usual that businesses key holders are key members of staff and, as such, the cost to the business in both financial and human terms can be vast when relying on these staff to respond to intruder alarm activations. 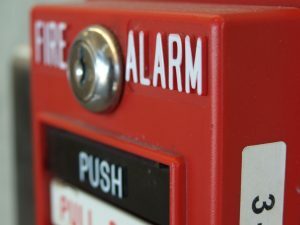 Fire Alarm Activations – As from 1st November 2013 Merseyside Fire Service will now no longer respond to unconfirmed fire alarms signals. From this date premises with monitored unconfirmed fire alarm systems must first dispatch a key holder to the site to investigate if the fire alarm activation is genuine or not prior to then ringing Merseyside Fire Service to request response. 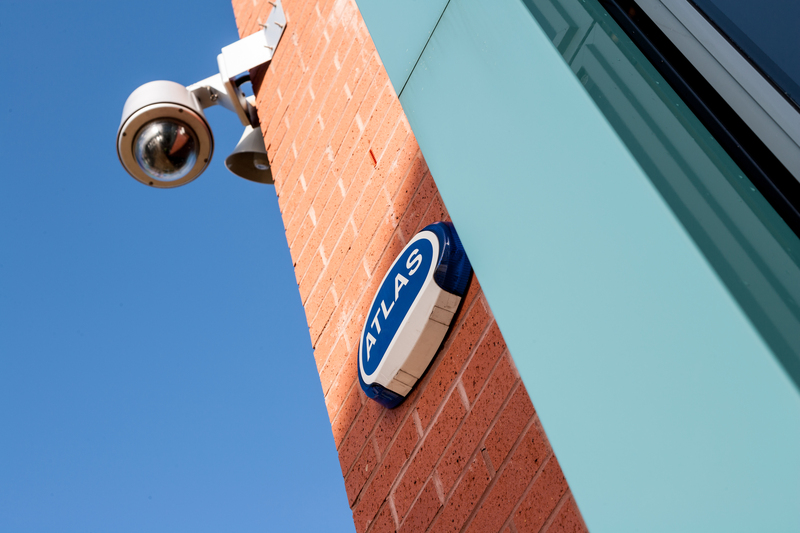 By choosing Atlas Security Patrol as your first responder means one of our team of mobile response officers will attend your premises and deal with any or your alarm system issues, taking the steps required to re-secure your premises in the event of a break-in or criminal damage. Our officers will also liaise with Merseyside Police and Merseyside Fire Service and keep you up dated at all times. All of our mobile response officers are police checked and SIA licensed and are fully trained fire wardens. Atlas Security Patrol carries out all its keyholding and alarm response services in accordance with BS 7984:2008 industry code of practice; therefore you will be safe in the knowledge that you are being protected by a local Wirral based company who is committed to providing a high quality keyholding and alarm response service at a competitive cost.